Point of Success POS software includes everything you need to run your establishment, serve your guests and track finances. Additional features include: delivery mapping, online ordering, inventory control and caller ID. These are tools available to improve your businesses performance and financial reporting. 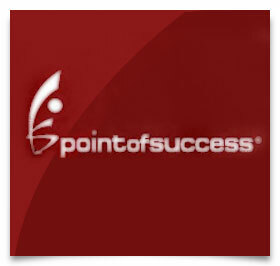 Allow me the pleasure of introducing you to ‘Point of Success’, the newest in POS hospitality systems designed specifically for Pizza and Delivery stores.